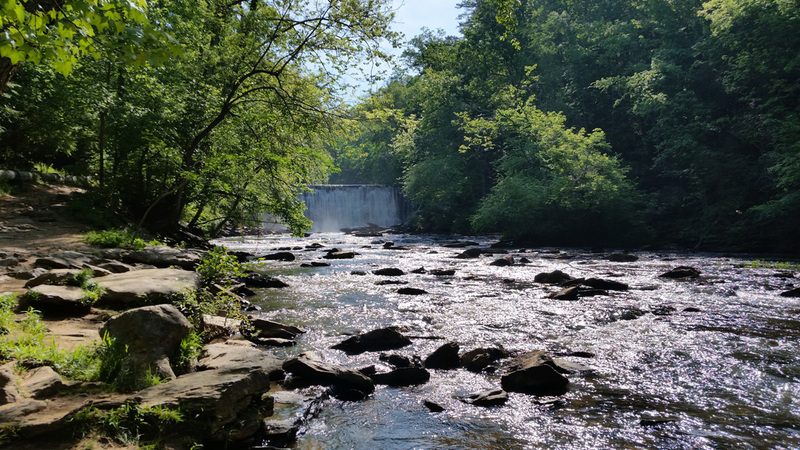 Summer is right around the corner, and nature is beckoning Atlantans to get out and explore local hiking trails featuring verdant forests, fresh water and scenic views. But not all paths are created equal. Here are five treks to prove there’s something for everyone. The good news? You don’t have to drive too far to get your nature fix, in whatever way that may be. For more information visit atlantatrails.com. 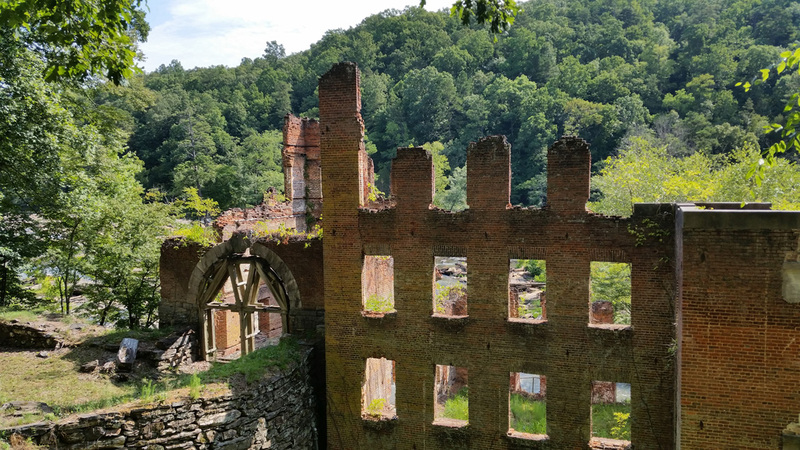 Anyone with an interest in Southern history will love meandering through the popular, two-mile Red Trail to discover Civil War ruins dating back to the 1800s. Along the creek’s bank stand the multi-story red brick ruins of the New Manchester Manufacturing Company that once produced thread, yarn and cloth. Here, hikers can also enjoy sounds of the rushing creek and stop at various posts along the trail to learn more about the different species of trees inhabiting the forest. Dubbed Georgia’s Little Grand Canyon because of its vibrant sandstone walls and deep canyon floors resembling the Southwestern landmark, this 1,003-acre park is what photography lovers’ dreams are made of. Hikers can venture the trails that lead to all nine canyons from the very bottom, or take in the gorgeous views of the pink, orange and red hues from the rim trail up top. Sunrise and sunset hikes are also ideal for photographers looking to capture this natural wonder by sight or through the camera lens. Do you love hikes that challenge your fitness ability, allowing you to feel the burn in your legs with each step? 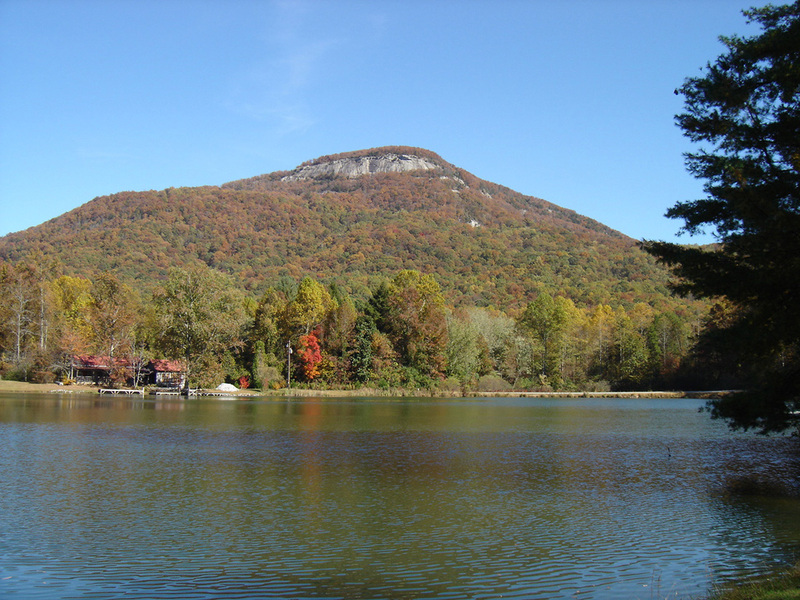 Then look to Yonah Mountain, where a 4.4-mile, moderately difficult hike includes a steady incline most of the way up. Around the midway point, climbers can stop to take in breathtaking views over a gorgeous lookout, but you’ll want to tough it out to the end because the scene at the summit is stunning. In other words, this journey is well worth it. 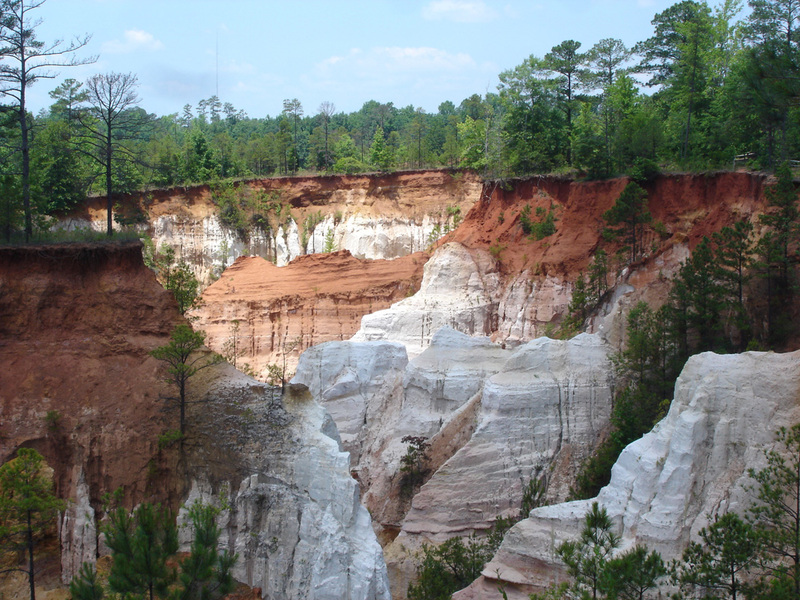 Hiking the Arabia Mountain Top Trail is short, ultra-scenic and just enough to satisfy the casual climber who wants the frills of nature without exerting too much energy. The distance from base to summit is around 1.3 miles, but features include sweeping views, unique plant life and small crater-like pools of water. Resembling some otherworldly mass of granite, this mountain is unlike any other. Water lovers will enjoy hiking to the relaxing sounds of the cascading waterfall vibrating through the trees at Vickery Creek Trail. Located in the Chattahoochee National Recreation Area, this adventure spans 5 miles and showcases the historic Roswell Mill. This summer, families, couples and friends will flock to the creek, sinking their toes in the water and submerging themselves under the waterfall for relief from the sticky humidity. Dare to take a dip?